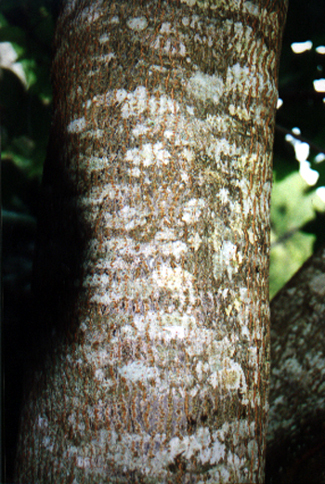 COMMENTS: Various species of the genus Aleurites, introduced as oil sources during World War II, have caused a contact dermatitis. 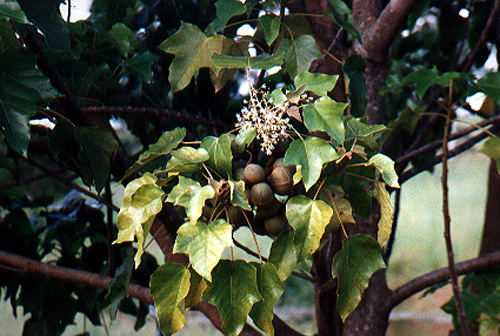 The seeds of the different species are variably toxic. 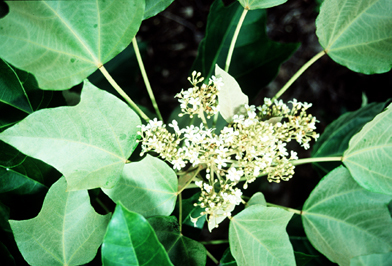 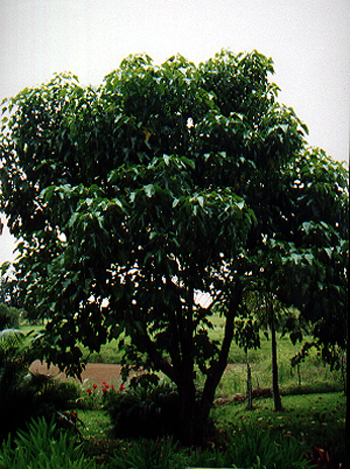 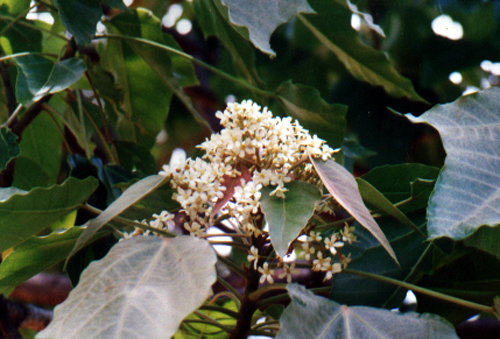 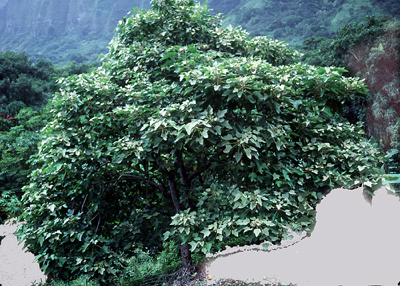 See Vernicia fordii for the tung oil tree which is also known as Aleurites fordii in some books.